This is a dinner for Shiseido’s partners at Sephora inside JC Penny. I made some customized calligraphy paintings as a gift to the guests. 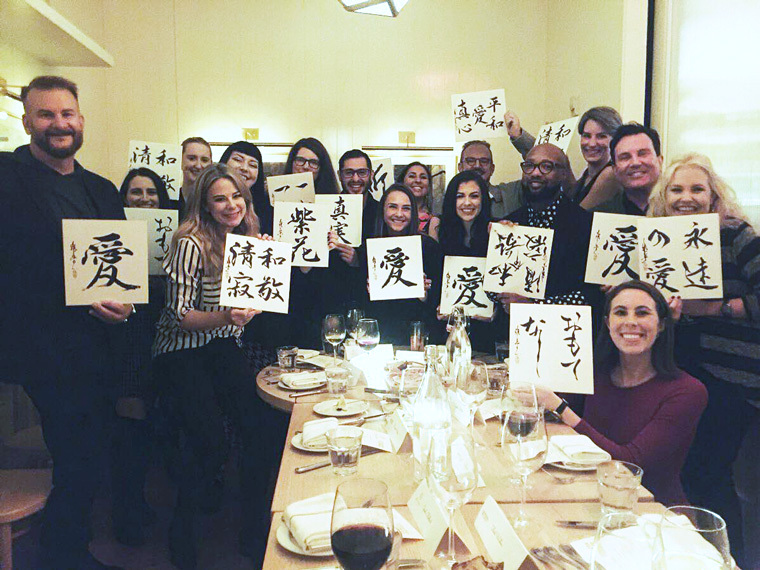 Shiseido wanted their guests to experience the richness of Japanese culture through this event.